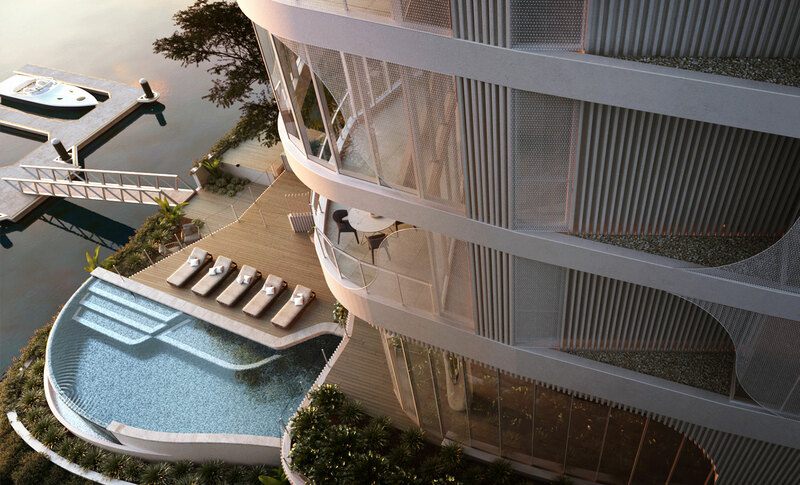 Working closely with the river edge topography the building softly touches the ground prioritising the experience of entry and linkages with the River beyond. 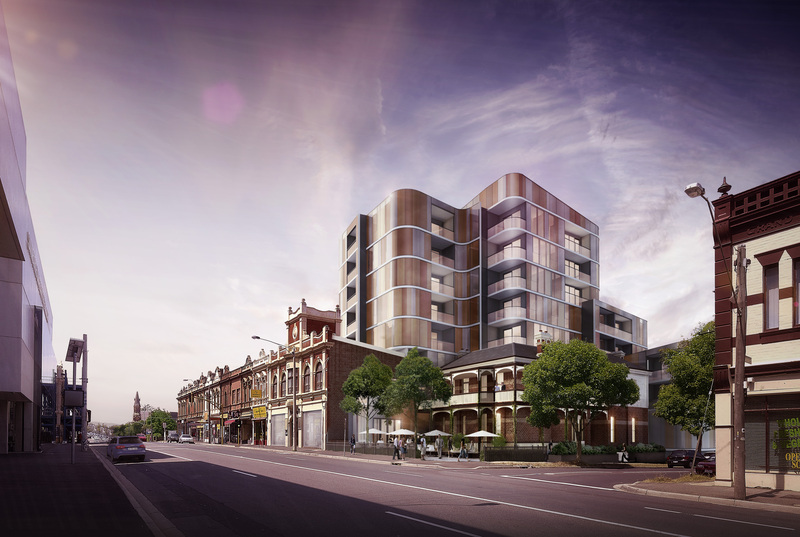 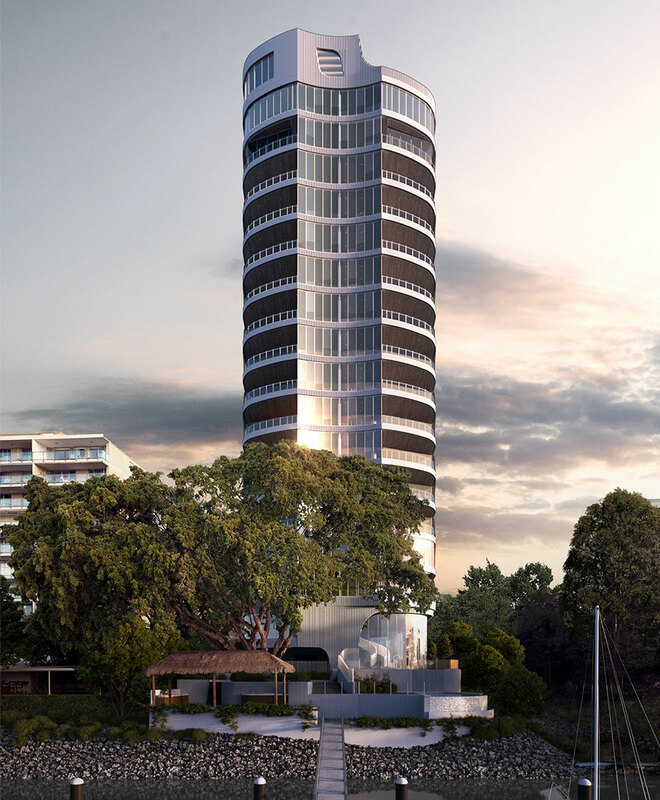 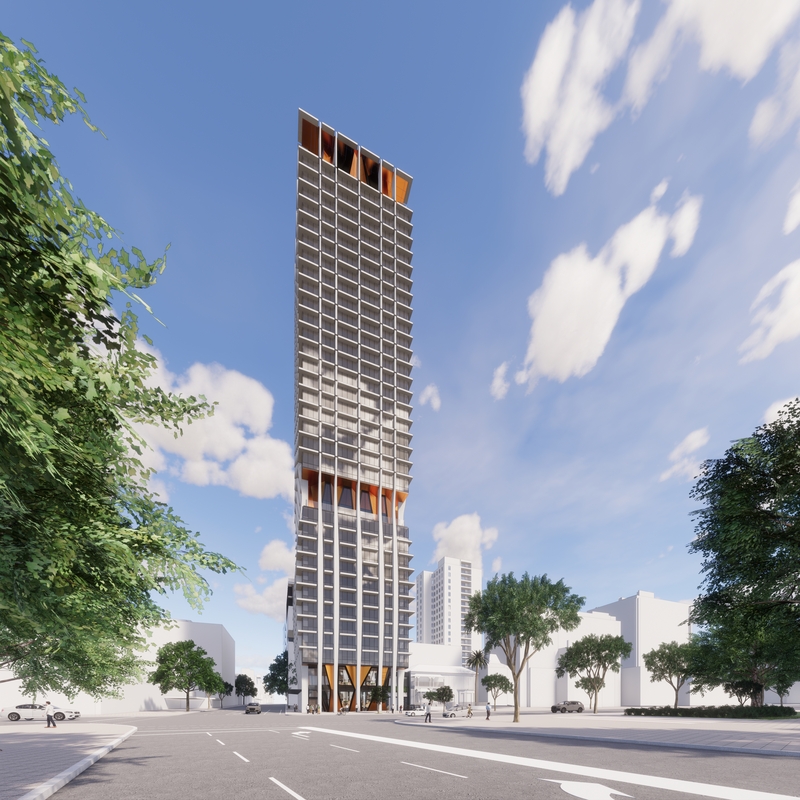 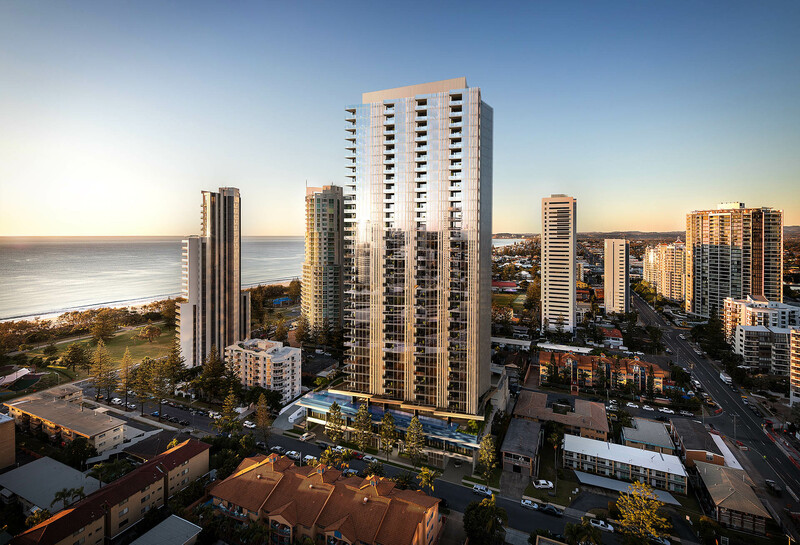 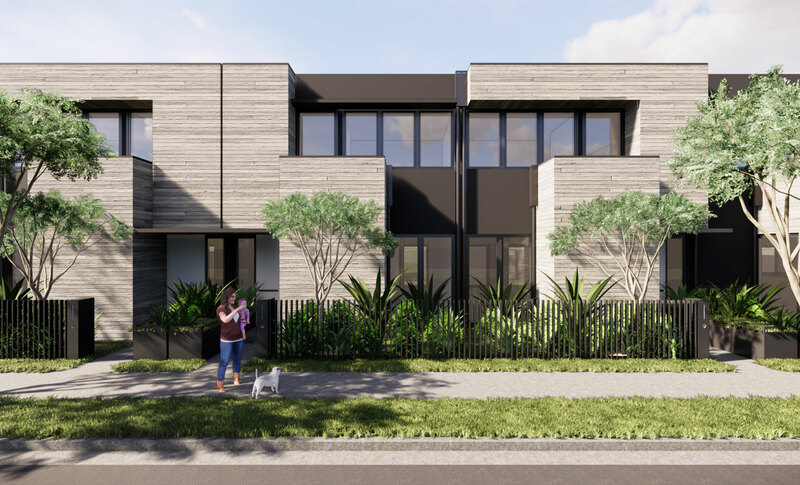 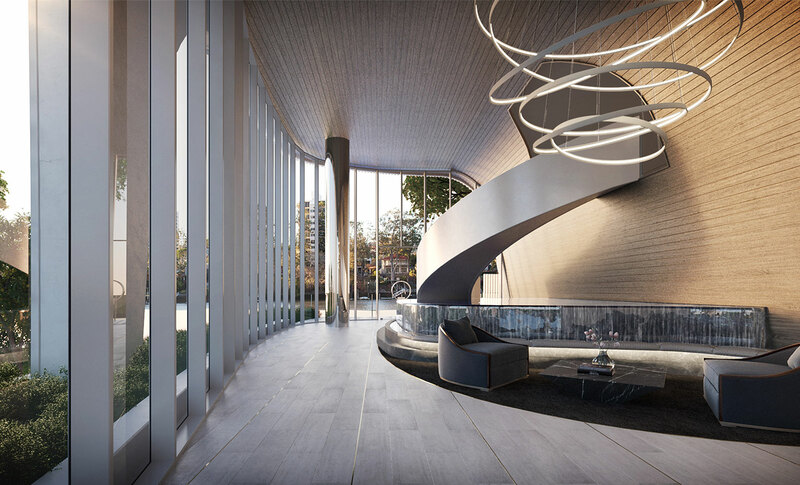 Designed for the owner-occupier market, the tower has a maximum of two units per level. 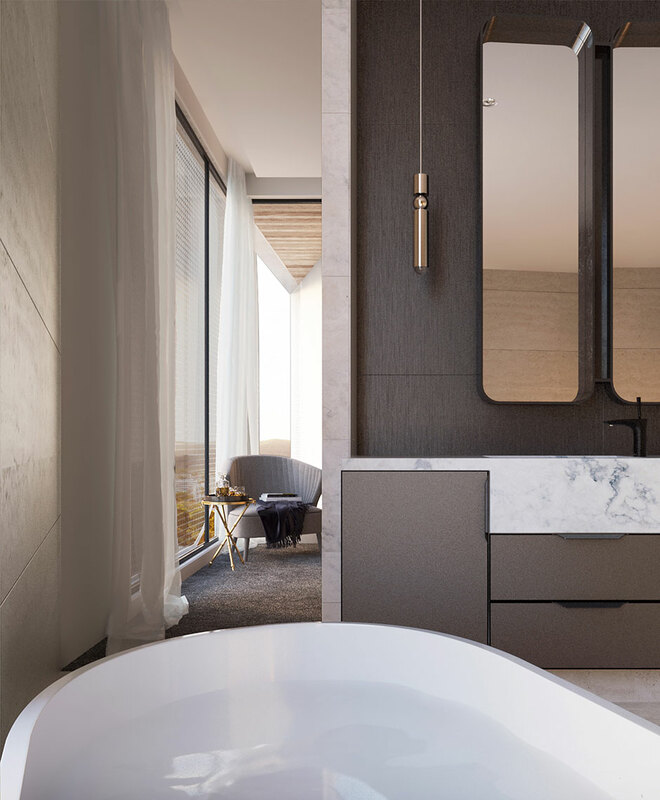 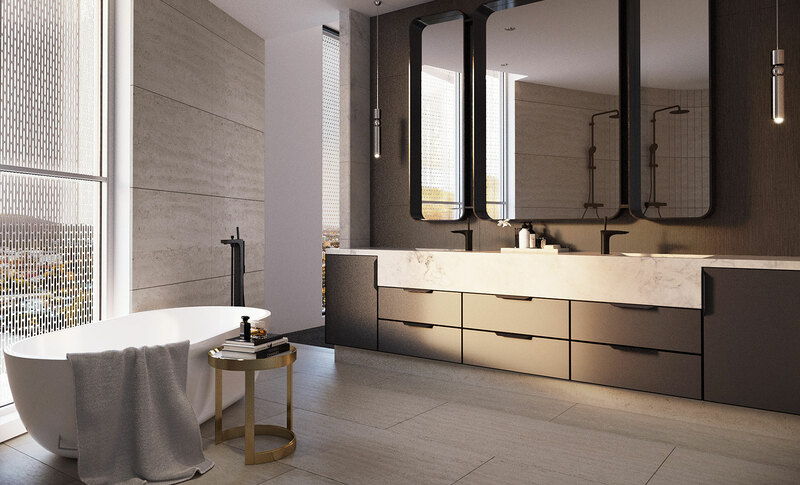 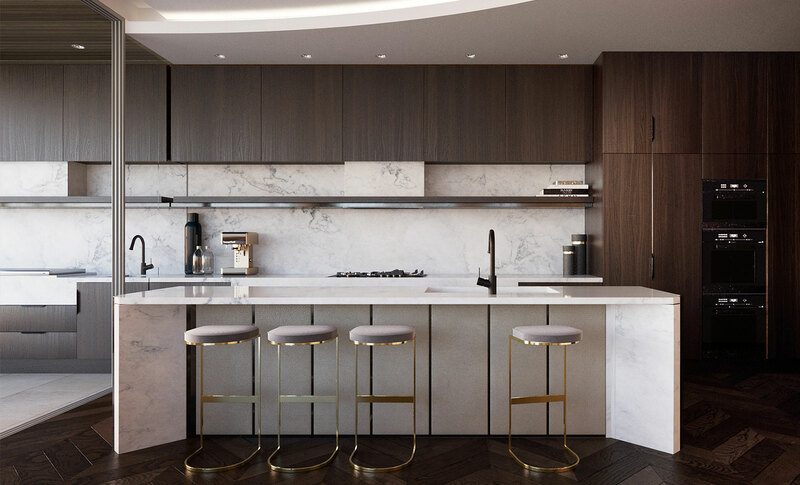 The high-end apartments incorporate interior design strategies that allow for flowing shapes and soft tones emulating the distinctive characteristics of the building exteriors. 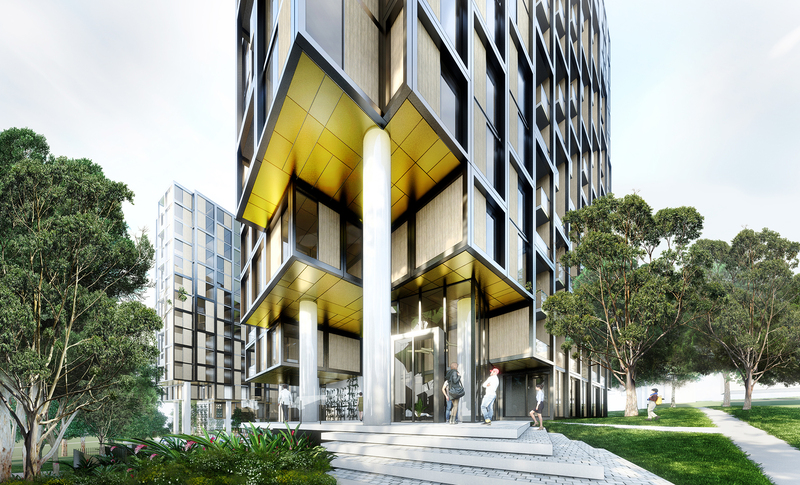 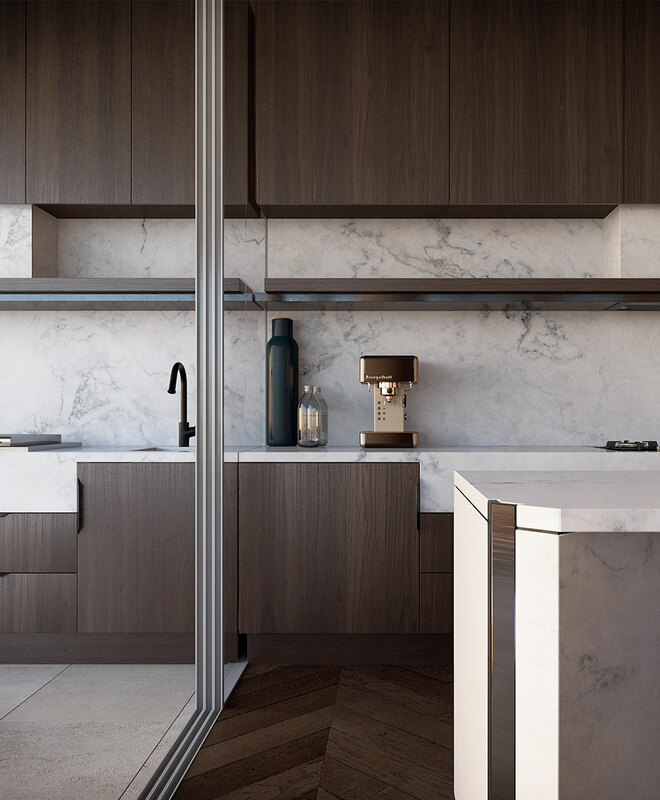 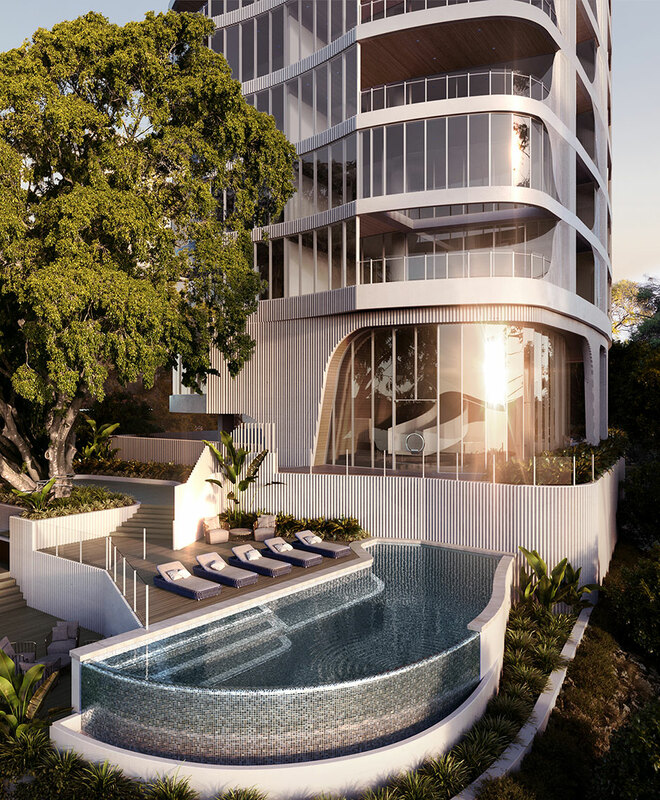 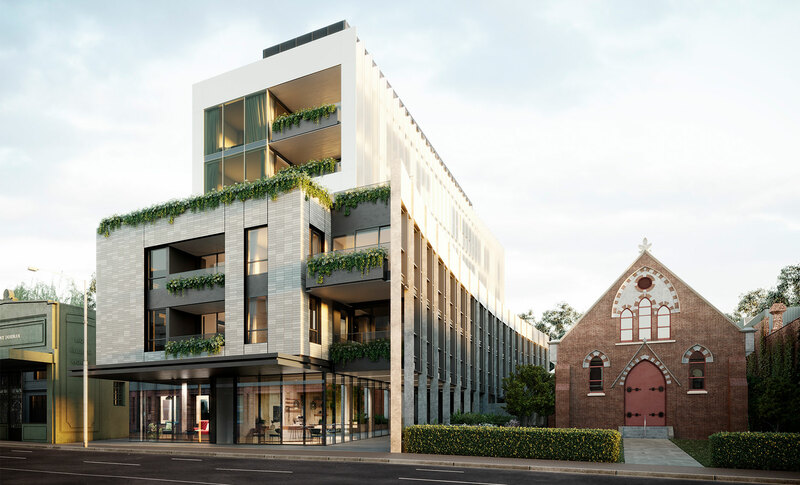 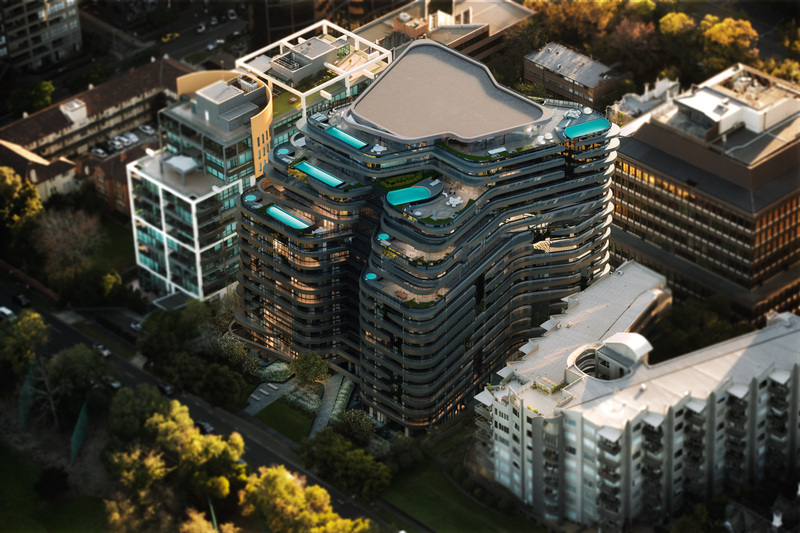 A landmark building from the river and approaching streets, Macquarie Street maintains prominence yet blends seamlessly into its context to deliver a high-quality series of residences.